Make a killer first impression. 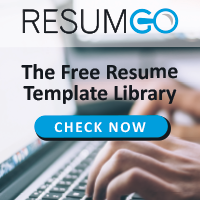 Free resume templates with 2 column layout. Great for a structured design and concise content. Hassle free! Chongtar is a free resume template with a full-width banner on top for your ID photo.